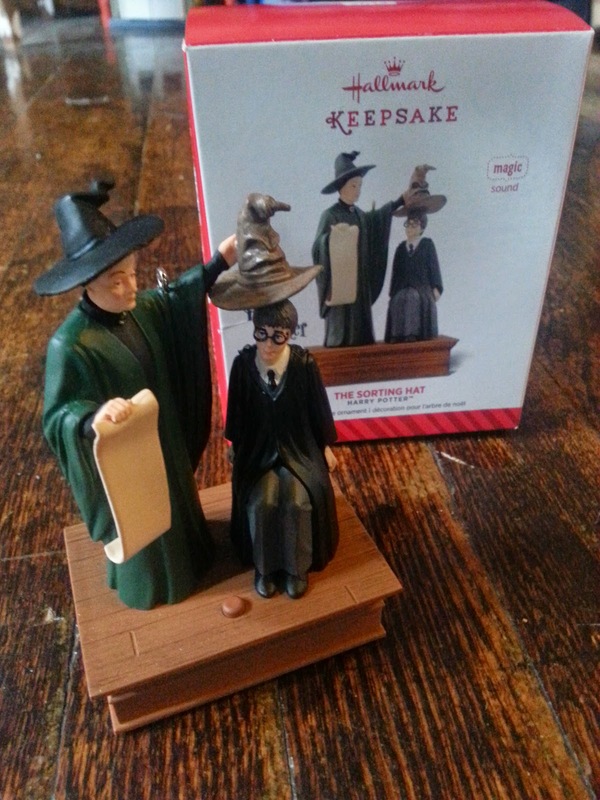 Hallmark #keepsake Ornaments are a tradition in my family. Ever since my little one was born I have gotten him an ornament. The first few years were run of the mill one's because he was little and edger to touch break them. As he has gotten older I have started to collect Hallmark ones. Each year showcasing his interest & favorite movies! It also plays the scene through animated sound!!!! This ornament is already a treasured piece of Christmas decor. It will continue it's showcase every year for the Holidays. What a great tradition and something we look forward to every year. If you are interested in checking some of the other ornaments out click here. 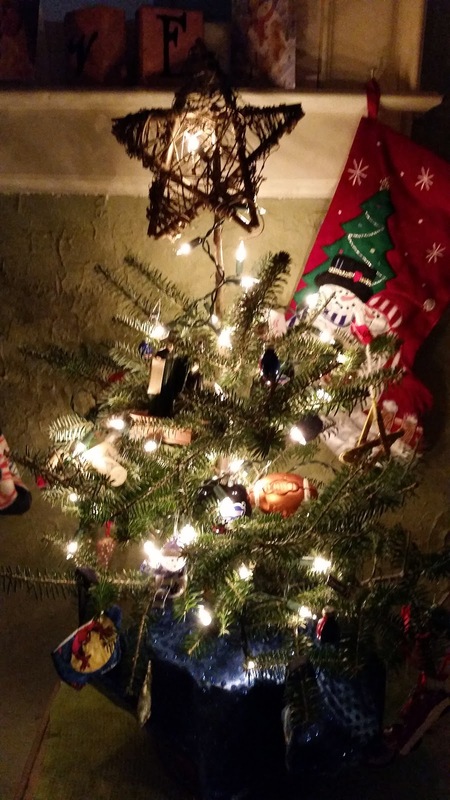 I have a few Hallmark ornaments on my tree. They are all very lovely! I love the Hallmark keepsake ornaments. I am starting off this season with two one for each of my new grandbabies that were born back in November. I almost forgot about them! Thanks for the reminder. You reminded me that I haven't been in a Hallmark store yet this year. I have got to pick up a few ornaments! And I just feel we needed those ornament in our home. They are lovely! I thought about collecting those ornaments, but they're so expensive. Then again I could ask Santa for these. hmmmm hehehehe The Harry Potter ornament is cute. I love Harry Potter! This ornament would be a great addition to my tree! These are absolutely ADORABLE! My son would love the Mater or Buzz one! I love Hallmark ornaments. My Grandma used to get me a new one every year when I was growing up. I love Hallmark ornaments. They are so fun to shop for and find just the right one! We like to get a special one each year! The hallmark ornaments would make great collectors item. The Harry Potter ornament looks so cool. 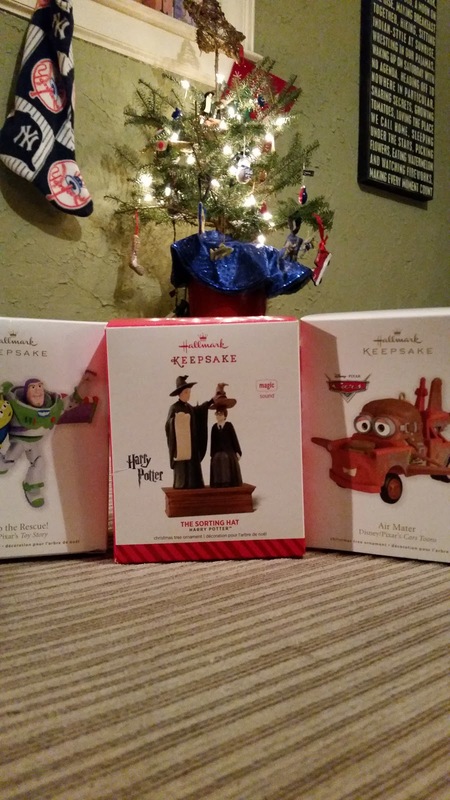 I love Hallmark keepsake ornaments and they make an awesome Christmas tradition. The Harry Potter animation one sounds amazing and I will have to get that one. Thanks for sharing. I love Hallmark Keepsake ornaments. My husband and I actually get one each year.